Combining an offbeat cast of characters with Murakami's idiosyncratic prose, this novel is an assault on all the senses, a murder mystery that is also philosophical speculation, and a dark fable of advanced capitalism. High-class call girls billed to Mastercard. A psychic 13-year-old dropout with a passion for Talking Heads. A hunky matinee idol doomed to play dentists and teachers. A one-armed beach-combing poet, an uptight hotel clerk and one very bemused narrator caught in the web of advanced capitalist mayhem. 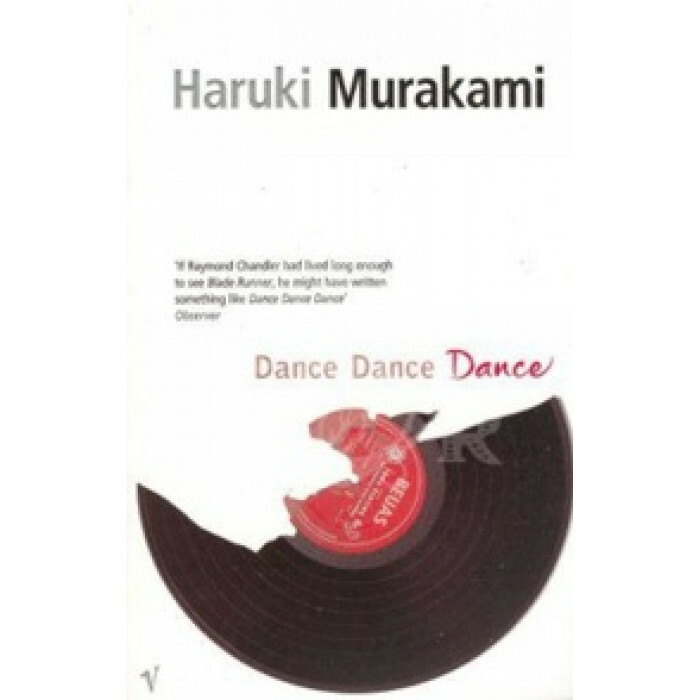 Combine this offbeat cast of characters with Murakami's idiosyncratic prose and out comes Dance Dance Dance. It is an assault on the sense, part murder mystery, part metaphysical speculation; a fable for our times as catchy as a rock song blasting from the window of a sports car.